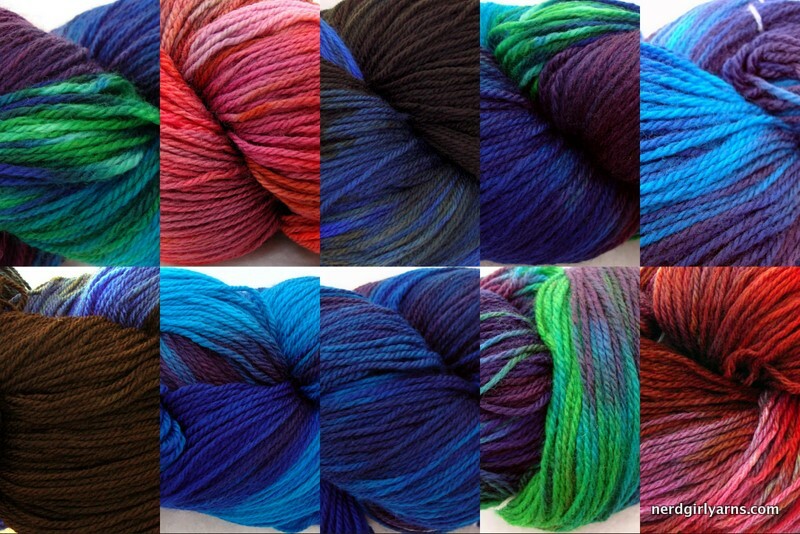 Sneak Peek – New yarn! Here is a sneak peek of my latest dyes prior to being rewound. They will be available in all their glory in the shop tomorrow tonight!